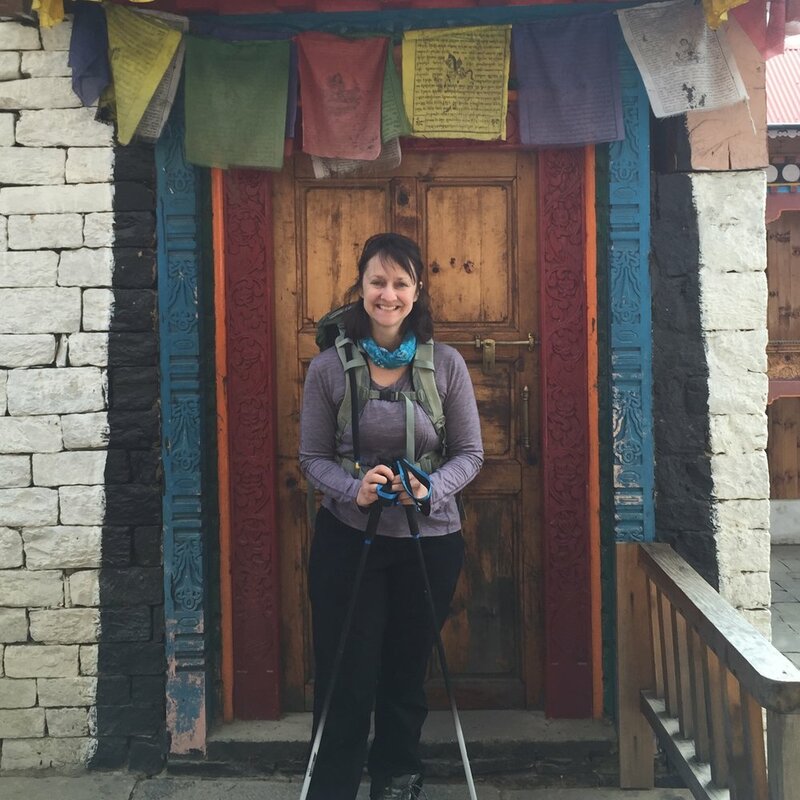 Explorer X is thrilled to announce that Pam Perry has joined our team as a Travel Mentor. Not only does she bring extensive personal travel and travel industry experience, she has trained as a personal coach, led tours to six countries on three continents, and she is just downright fabulous. We asked Pam a few questions so you can get to know her better. When did you fall in love with traveling? My wanderlust was nurtured early on. When I was growing up, my parents traveled international every year on elaborate all-expenses-paid conventions for their work. They would involve my siblings and I in the dinner table conversations about the kinds of things they were going to see and do. I got my first passport when I was 13 years old when we took a family trip to Mexico, then Japan and Hong Kong the next year. I was hooked! Growing up, I was always a planner. Even in junior high, when something needed to get done or a new committee launched everyone’s head would spin and look at me. I’m a natural planner and arranger. Also I’m curious… of course about the many remarkable places of the world but also about the people who live there and the different cultures they inhabit. I’m curious about why people want to travel and how they are changed when they get home. So I ask a lot of questions, and my friends would say I’m a good listener too. Curiosity plus “planning” plus wanderlust… the travel industry was definitely in my cards. What was your most transformational travel experience? What excites you most about Explorer X? Well, besides my really amazing co-workers, I’m completely smitten with Project X in which the travelers have no idea where they’re going until the day before they leave. (Confession: This is actually my personal adventure fantasy!) And the Muddy Shoe small group adventures are curated groups of curious, like-minded explorers who are open to the possibility of personal transformation. I’ve led similar groups in the past, and I’ve seen first-hand the deep growth that comes from new experiences in foreign lands. I absolutely know and believe in the transformative power of travel that is at the core of Explorer X’s mission and philosophy! What are some places special to your heart? In Costa Rica, Estación Las Tortugas is a place I fell in love with during my first visit there in 2001. They are actively protecting Leatherback sea turtles from poachers, then collecting and protecting their eggs in a nursery. I’ve brough groups there and even helped build an education center to promote conservation to local school kids. It’s super rustic, a step-up from camping, and set between a canal and the ocean on a spectacularly beautiful stretch of Carribean coastline. It’s staffed by a magnificent family passionate about conservation. Whenever I’ve visited Pokhara, Nepal it has meant that I’m at the beginning of an epic trekking adventure. Thinking about the location, set on a stunning lake that reflects the Himalaya on a clear day, gives me butterflies! Tell us some places you haven't visited yet that are calling to you? Do you have a favorite trip memento? In 2010 I was in Jaisalmer, India on my birthday. My friend Gerdien from Holland, whom I'd met in Nepal a few years earlier, bought us a beautiful Rajasthani tapestry that we both loved. She had the vendor cut it in half, finish the edges, and then each went home with half of it. It hangs on a prominent wall in my office!